It turns out focusing on customer success is not only true to our mission, but also a huge boon to our bottom line. "Irreconcilable Images," the current exhibition of photographic images by Kevin O'Leary at Arcature Fine Art in Palm Beach, is a memorable event that examines the curious aesthetic merits of places and people that often display an inherent incompatibility. Not Married Yet? Marriage Success Starts Now! When you're planning for an expensive and important event like a wedding, it's imperative that you already know how to budget and save. So learn now. You can actually have a lot of fun practicing how to budget for an extraordinary expense! Once you start seeing these lists of where your precious money is going, you'll be amazed at how quickly you start thinking twice before spending what you should be investing. When you walk in, the Sharks have never heard of you. They know nothing about your product, your idea, or your business plan. They actually do make a decision based entirely on what you say on that stage. Talk about pitching under pressure. 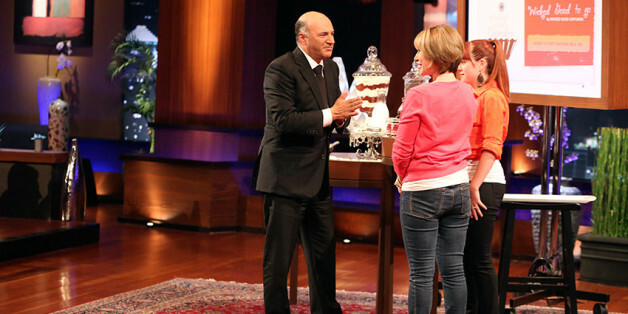 What Do You Have to Lose: From Shark Tank, to Partnering with One of my Heroes! One thing I've learned as I head into my twilight years, is that nobody gets away with anything. If you didn't work like a dog in your 20s and you blew your money in your 30s and 40s, you're going to have to scrimp like crazy in your 50s and keep working well into your 60s. 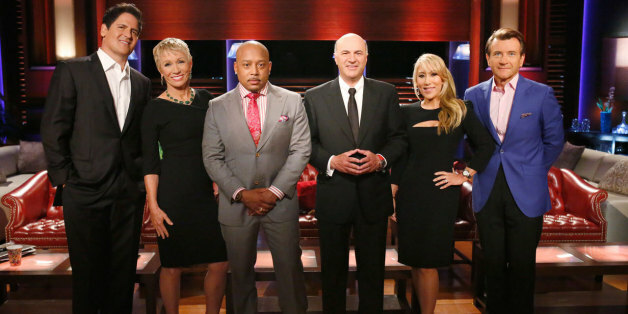 Whether you're prepping for a TV show or to present in front of a board of potential investors, the number-one rule is to make your pitch incredibly dynamic. 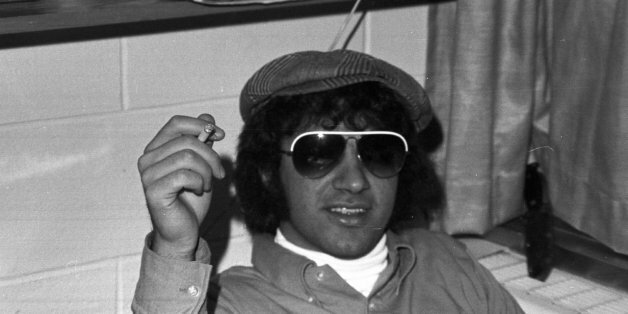 Wake up and smell the slow-brewed coffee, my young friend: Few waltz into that kind of fortune right out of college. If you're lucky, you will eventually find work that is meaningful and fulfilling, but it's not instant. We've all got to pay our dues. 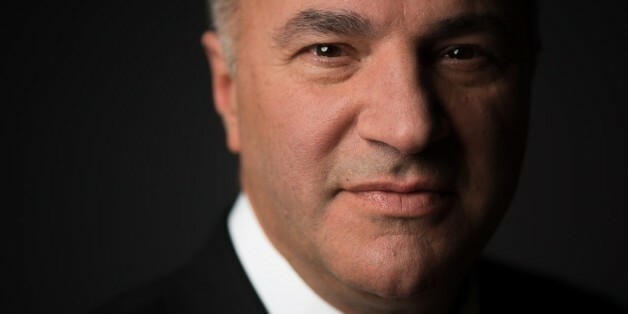 Kevin O'Leary tells HuffPost Live that Trump's candidacy is a good business decision. There's no shame in a blue-collar job. I can't tell you how many people I've met who started on the shop floor and ended up in the chairman's suite. Upward mobility is incredibly possible in the trades, unlike the business world where it's a slow and arduous climb. 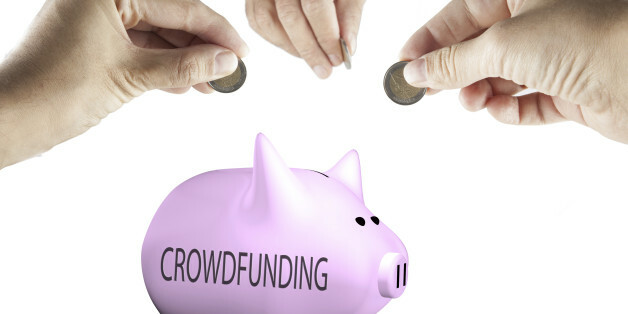 The True Cost of Crowdfunding -- Beware the 5 Percent! When you're running a crowdfunding campaign, the typical platform fee of 5 percent, amounts to $50 on a $1000 campaign -- that's $50 gone from your pocket. Ghost money. Unless we learn to be self-sufficient and stand on our own two feet, there is no guarantee of success. No MBA can teach you about want, drive and the thirst for success. That's a lesson for life to impart. 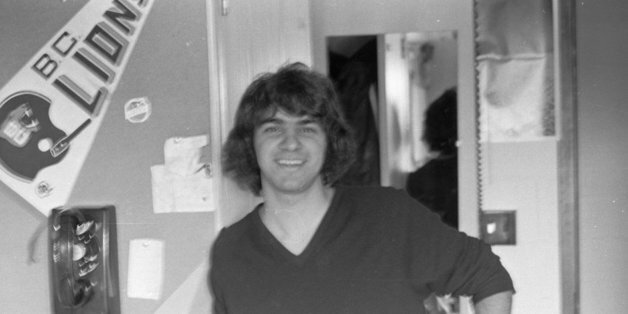 And in a strange sort of way I'm grateful that I had such a stern teacher. A stock that pays no dividend will only reward you if its price appreciates. This, of course, is pure speculation -- a gamble on whether or not the company's ticker symbol will end in the green or red. Stocks with a long record of providing dividends, however, provide you with a slight assurance of a potential source of income. 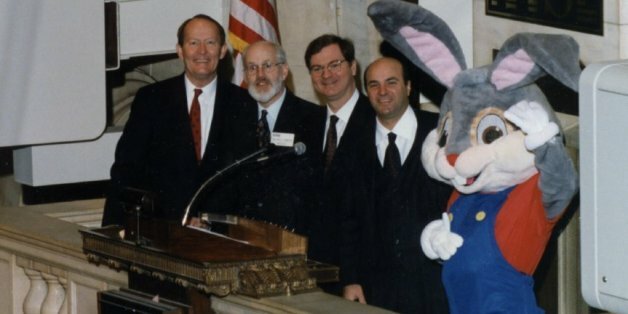 Does Anyone Ever Get to Ring the Bell at the New York Stock Exchange Twice? Maybe! If you are a pro in the National Football League, your dream is to wear a Super Bowl ring. If you are a pianist, you haven't made it until you've played Carnegie Hall. 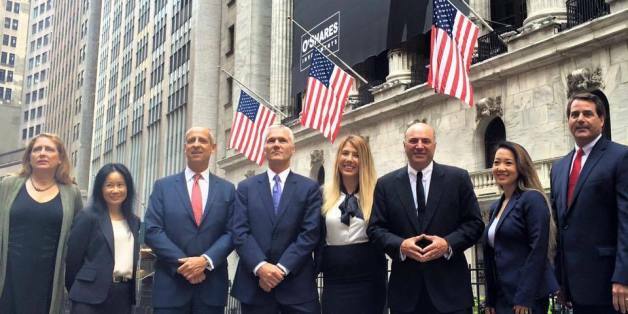 If you are an entrepreneur, in business you want to ring the Opening Bell at the New York Stock Exchange. I believe strongly that when you have prepared for and experienced combat, you are more than prepared with the guts, determination and resourcefulness to launch your own business initiative. Veterans seem to agree. When I was a young boy my mother would always tell me "never spend the principal only the dividends." I had no idea what she was talking about. She had a habit of taking a portion of her weekly paycheck and investing it in large cap dividend paying stocks. Investing five minutes into reading this [pst may end up being your equivalent to investing in Apple in 1980. 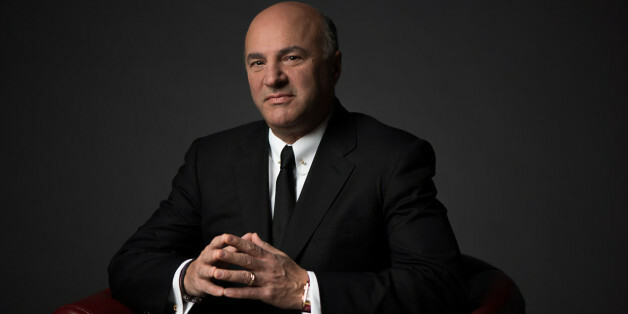 I recently sat down with Kevin O'Leary, the entrepreneur, investor, journalist, author, and financial commentator best known as Mr. Wonderful. 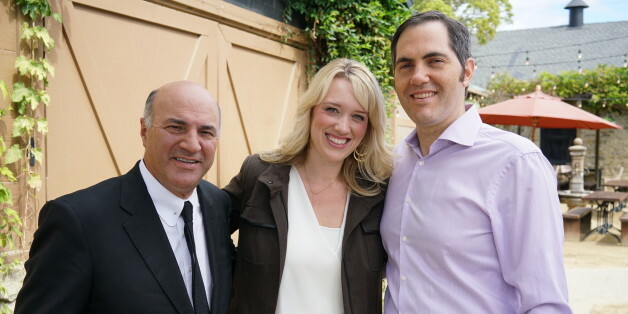 With the filming of Shark Tank Season 7 well underway in Los Angeles, I've been getting asked the same question every day: "What does it take to get a deal?" The short answer is, it's not that simple.